asa butterfield. . Wallpaper and background images in the asa butterfield club. 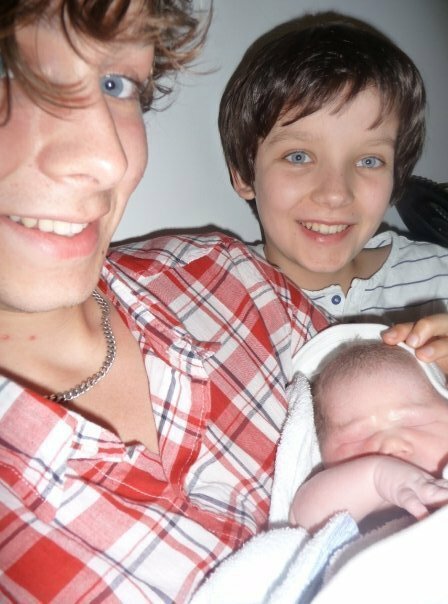 This asa butterfield photo contains neonate, newborn, newborn infant, and newborn baby. Asa and the Ender's Game boys at a zoo in new orleans!